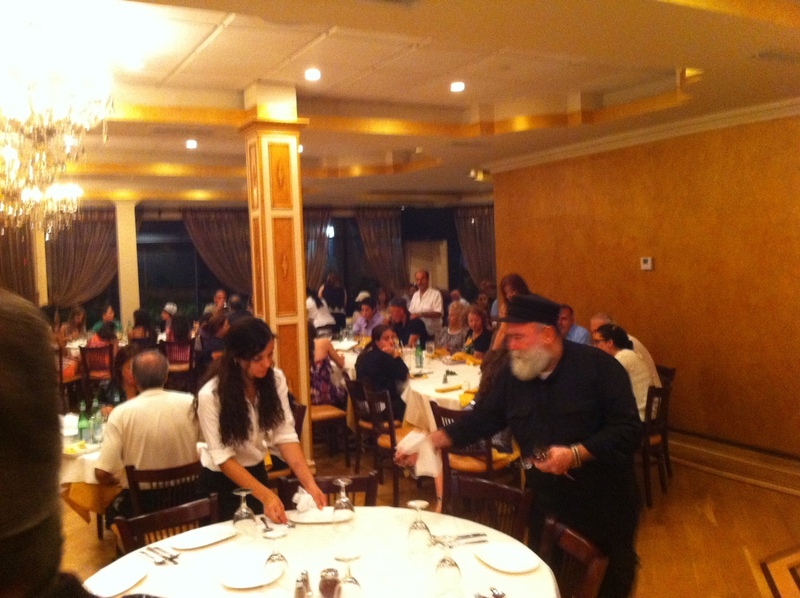 Shiraz restaurant opens up in Great Neck | Thanks a Glatt! Interesting that a Persian place is serving sushi, but I just read another blog about a Persian restaurant in Japan so hey whatever works. 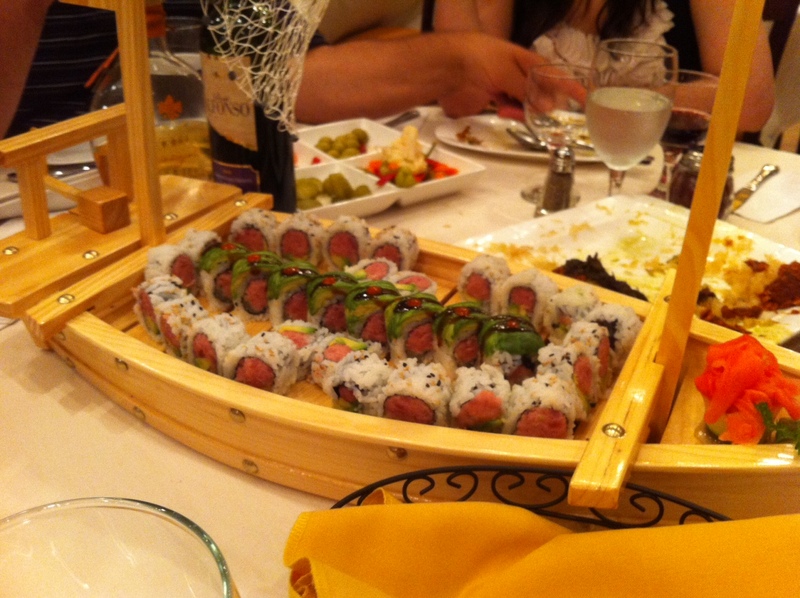 And actually the picture of that sushi boat looks pretty good. 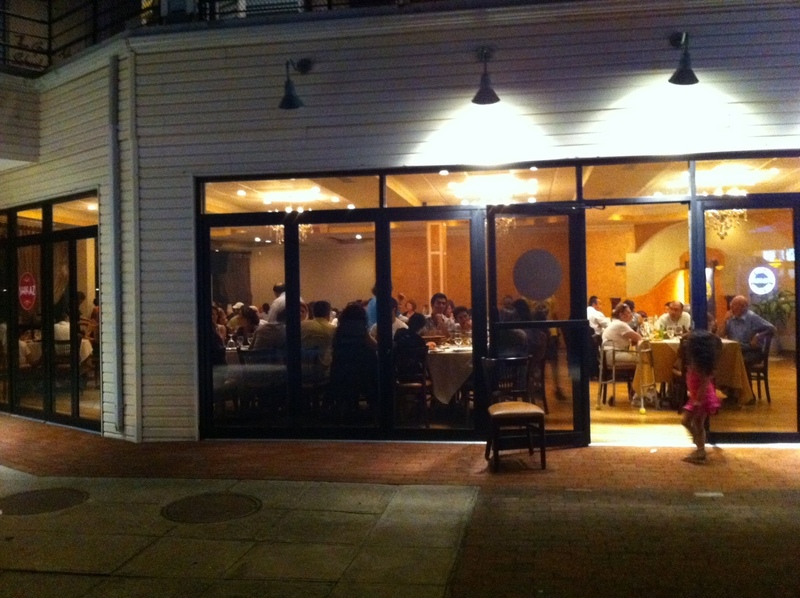 I had dinner there last night. The place was packed. 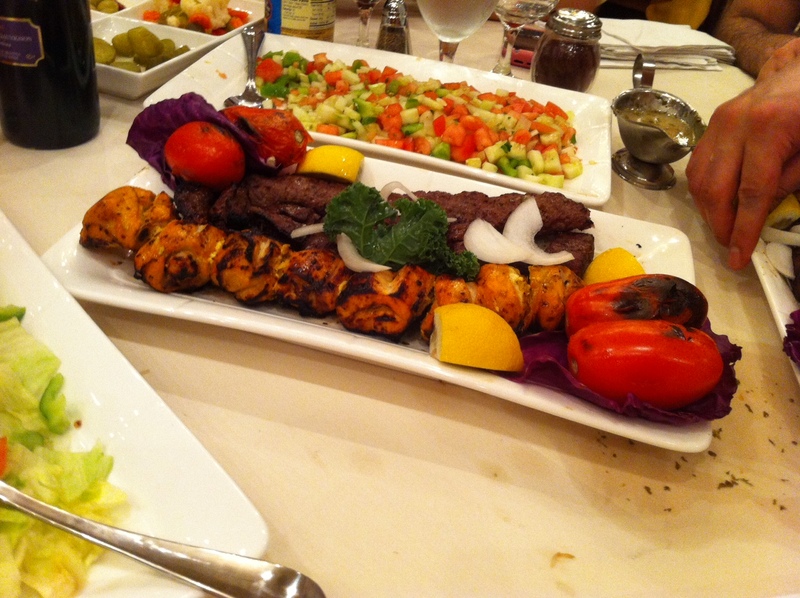 The service was good and the food was delicious (we had sushi as appetizers and shared a combo – definitely do the boneless chicken kabob! The place had plenty of free parking and we got seated right away. will be back.